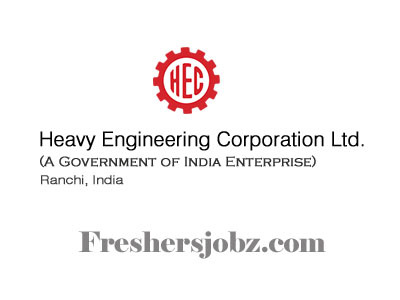 HEC Notification 2018.Heavy Engineering Corporation Limited (HEC) has released a notification for the recruitment of Apprentice (Graduate Apprentice, Technical Apprentice).Check the eligiblity and notification prior to apply for the positions. Candidates must visit the official website www.hecltd.com. Then click on the Career tab on the homepage. Select and open Jobs at HEC category. Now look for the advertisement of HEC Apprentice Recruitment 2018. Open the link and read all the details.